Deadmau5, his name may conjure up images of a lifeless rodent, but this Canadian born self confessed techno geek punches like a Heavyweight. Having had a meteoric rise, he has gone from near obscurity to becoming one of the most in demand producers on the face of the planet and an innovative electronic live performer. He performs using music production software, Ableton, and controls this with a Lemur. No not the animal but a futuristic music controller. And of course, not forgetting the giant tailor made Mau5head. 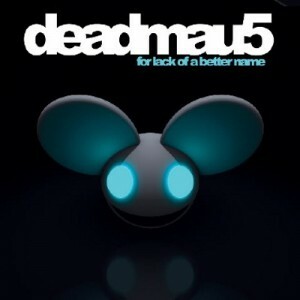 Deadmau5’s has a new compilation album, For Lack Of A Better Name, this isn’t his Artist album, this is more a collection of random works that he’s produced individually. A few have been out previously, but there are some new surprises in there as well. The tracks are segued together, so in a way reflect his current live show. 2009 sees Deadmau5 continuing to break boundaries in the music world. The concept of his live show reflects the changing face of dance music. 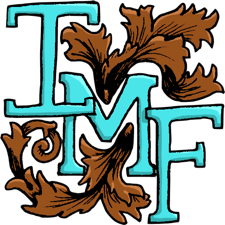 Big thanks to Dave Mahler of Savage Sparrow for making the new logo of Indie Music Finds. He also made this video. Talented guy. He’s thinking about launching a website at the moment so I’ll be sure to post it up here if he ever does. Laurel Halo is a solo artist of Brooklyn. She composes and performs with a style I have yet to hear before. Laurel Halo’s sound has been fascinating me as of late. A blend of ambient trance, harmonic vocals and new age psychedelia, it’s eclectic, electric aura transcends higher dimensions. 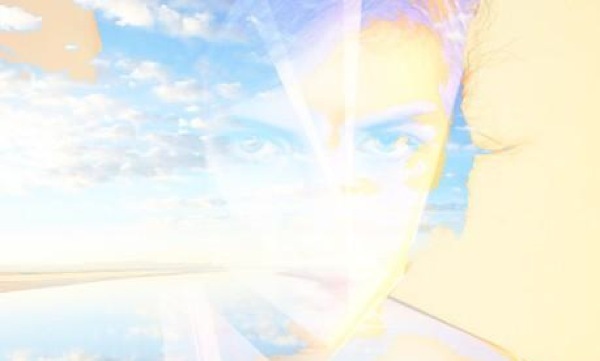 Below is Cult of Optimism, a track from the Ambrosia EP. Two EPs have so far been released, ‘The Future Fruit’ and ‘Ambrosia’ which can be heard on last.fm. I’ll be sure to feature any future Laurel Halo releases on this blog as they inevitably happen.